Driving to this community you will be immediately struck by the natural beauty of the area. Just a few mile drive from the Splash Park and approximately 15 minute drive to the beach. 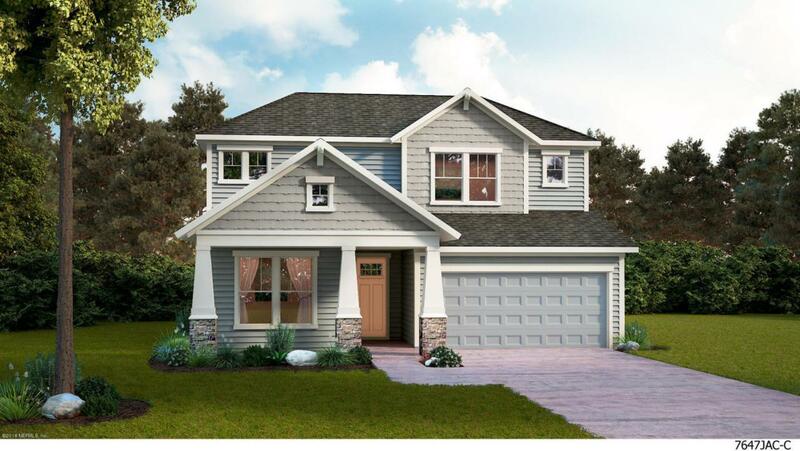 When you arrive you will notice the exterior curb appeal of this two story plan. This home offers a large front porch as well as extended lanai great to enjoy relaxing or entertaining with friends and family. As you walk thru the home you will notice amazing sight lines throughout the home. Designer kitchen with plentiful cabinet space, a large island open to a spacious family room. Home features a number of design upgrades throughout including flooring, cabinet, and countertop upgrades. Ready June 2018. Call for more details.